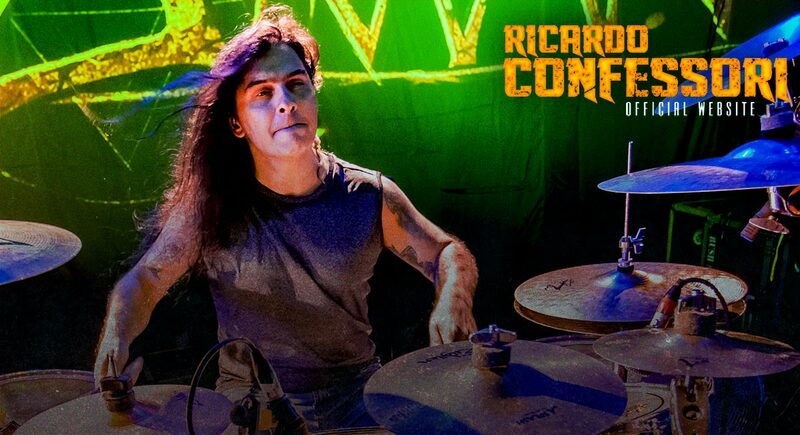 Ricardo Confessori started his musical life on the piano. 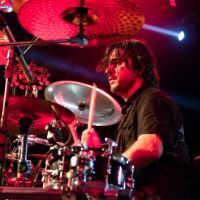 He studied for 4 years, but he choose to play drums when he heard bands such as Rush, Deep Purple, Led Zeppelin, at the age of 13. 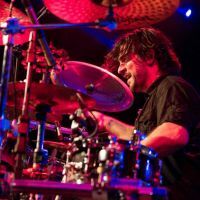 Since then, the musician kept studying and is in contact with his instruments asmuch time as possible, tips from the drummer himself. 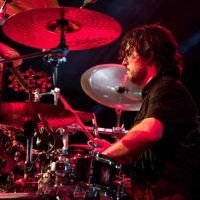 Ricardo speaks with autority of one of the great modern drummers, recognized worlwide by several musicians and magazines specialized on musica and musical instruments. 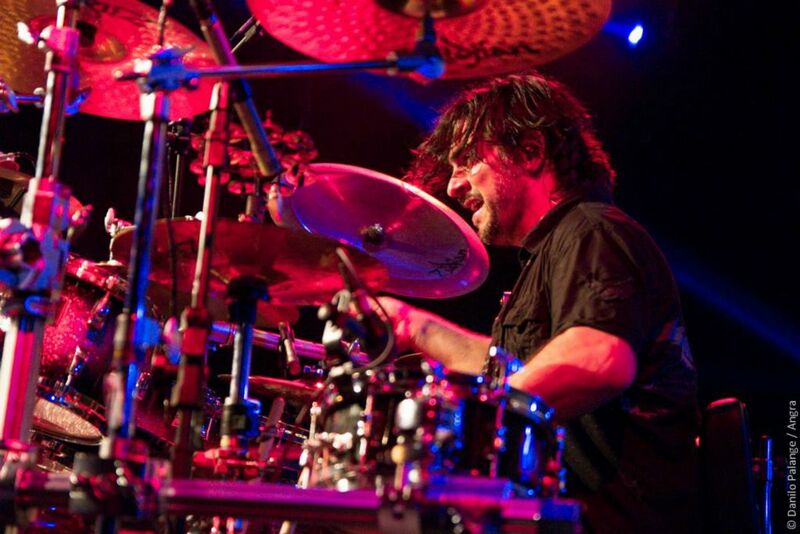 His first work as a professional musician was in a band called Garcia & Garcia. 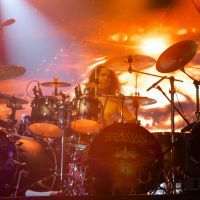 He released the albun “Mr Fire” in 1990. 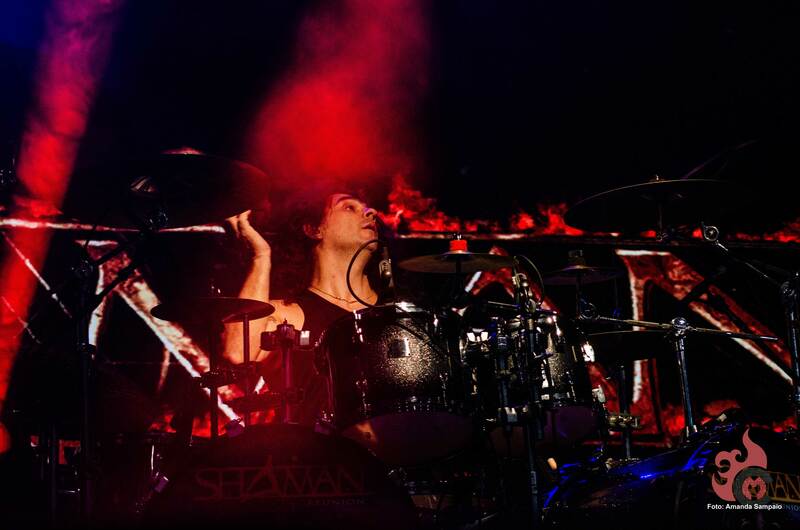 This Albun is aprecciated by collectors. 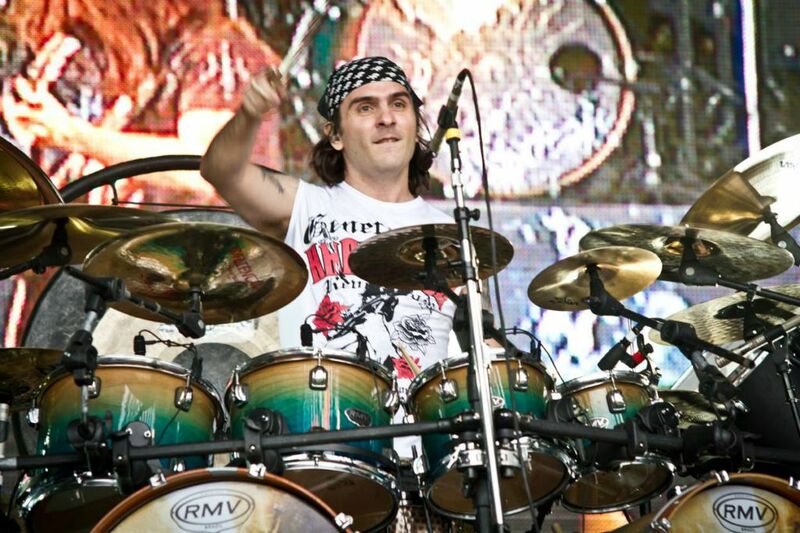 Since then, Ricardo became worlwide known. 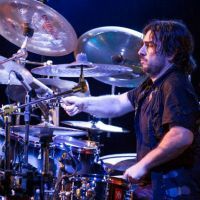 Not only by mixing several rithyms such as salsa, merengue, baião, etc with heavy metal, but also by his unique way of playing, extremely tecnical, precise, with feeling and versatility, a strong legacy of the musician untill today. 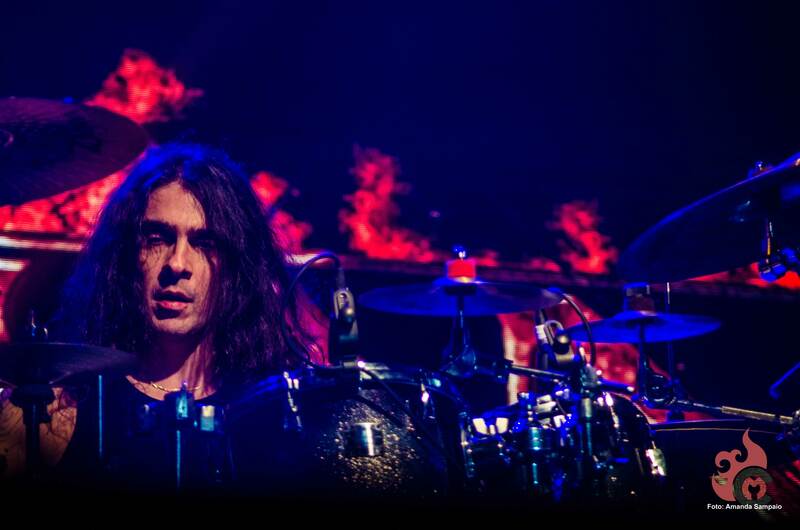 With Angra, Ricardo has recorded the “Holy Land”, in 1996, a concept CD full of brazilian rithyms, which is certainly a stage in history of brazilian heavy rock. 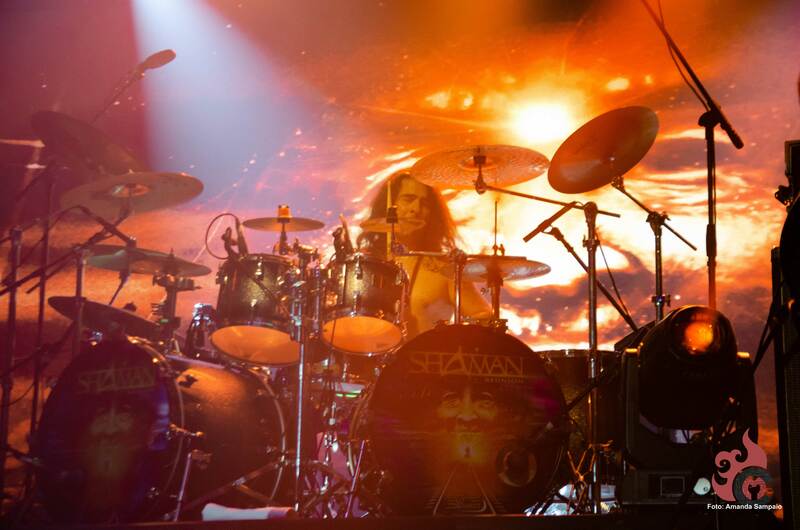 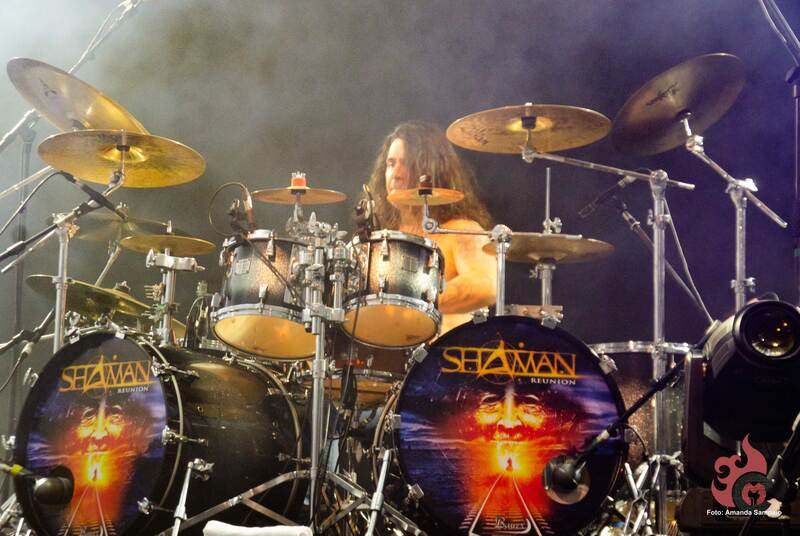 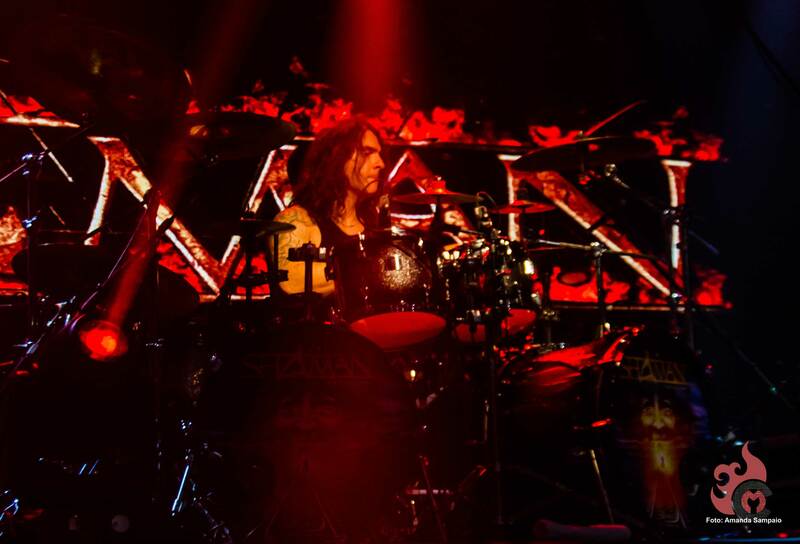 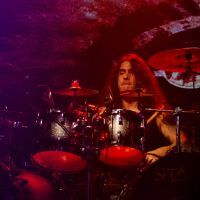 Still with Angra, the drummer has recorded “Fireworks”, in 1998, the singles “Rainy Nights” and “Lisbon”, the live albun “Holy Live” (1997), the CD “Freedom Call” (1996) and the EP “Evil Warning”(1994). 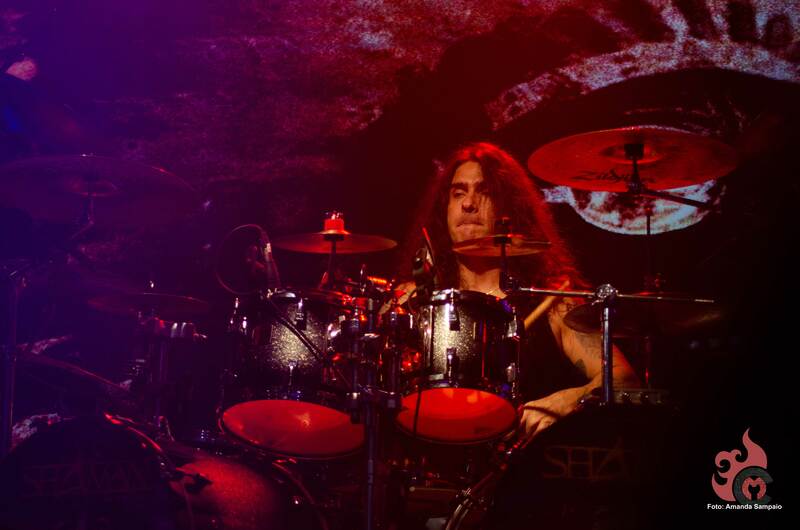 In 2000, 3 musicians left Angra, between them, Ricardo. 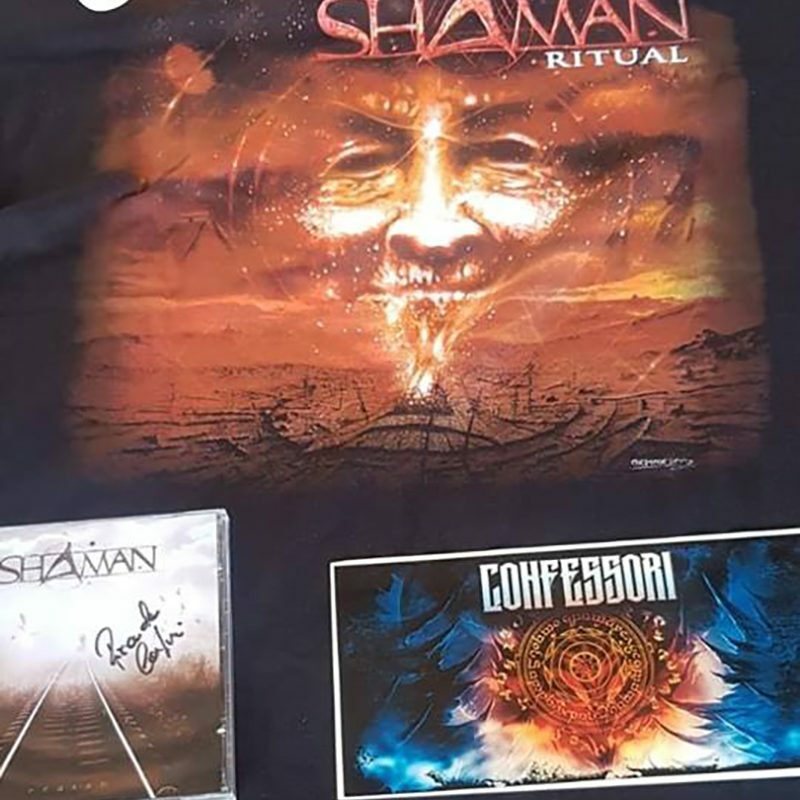 Since then, 2 long years passed by untill Shaman first release: “Ritual”, distribuited in more than 15 countries , an incredible success that became live CD/DVD “Ritualive”(2003).”Reason”, second albun from the band ,released in 2005, toured Brazil and South America. 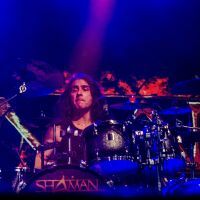 In 2007 , Shaman albun came out, “Immortal” , with new line up. 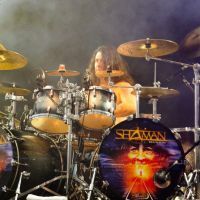 2008 Animalive DVD, 2010 latest albun Örigins”, plus a dvd “Shaman and Orchestra”, recorded in Tcheck Republic in Master of Rock festival. 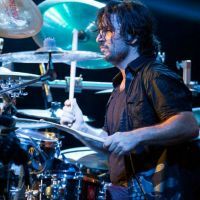 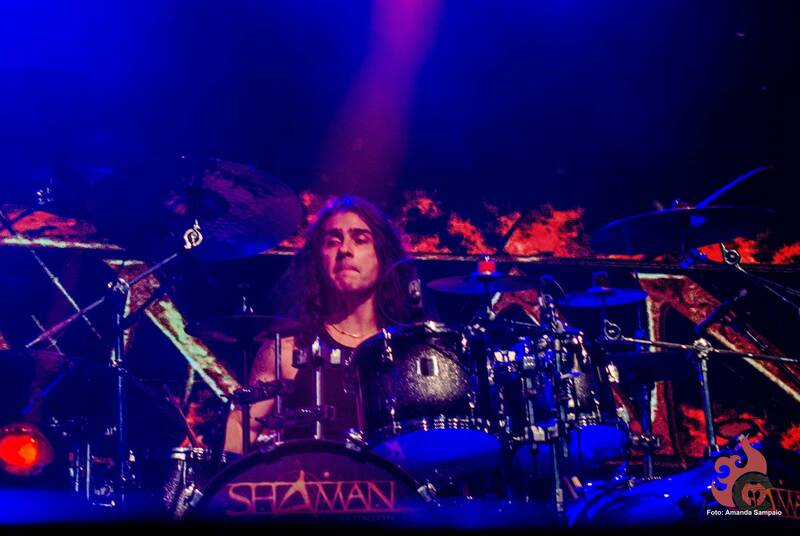 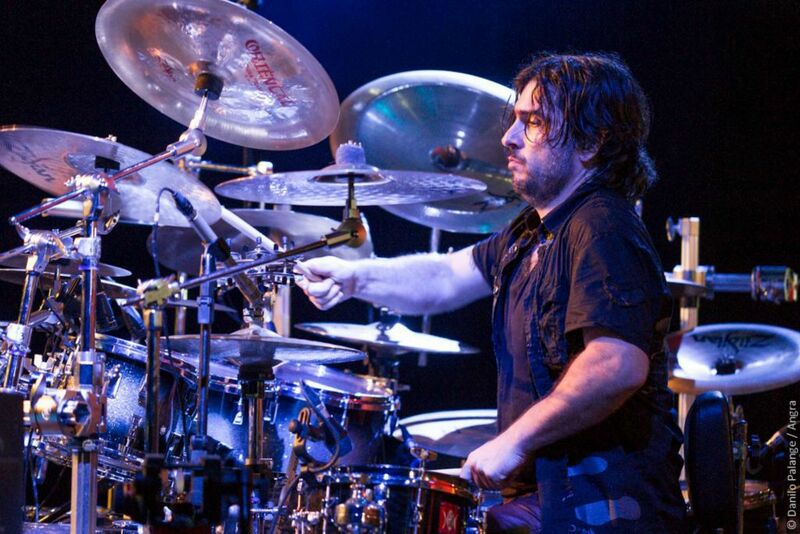 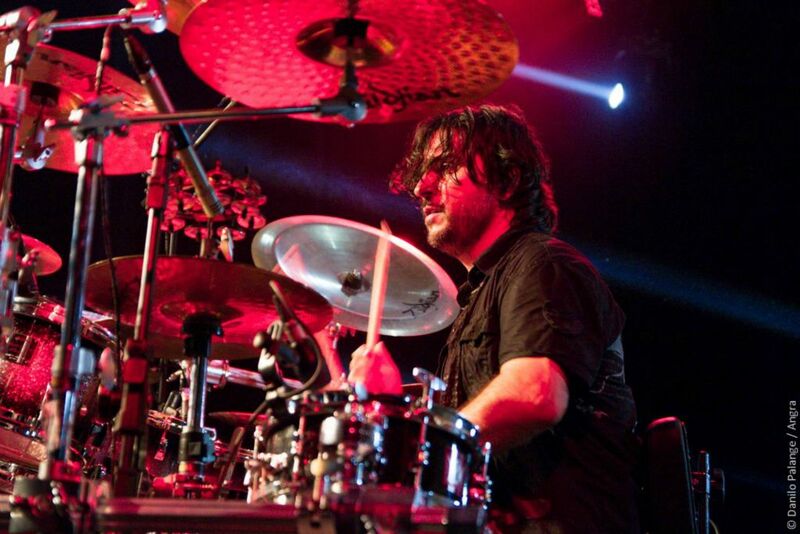 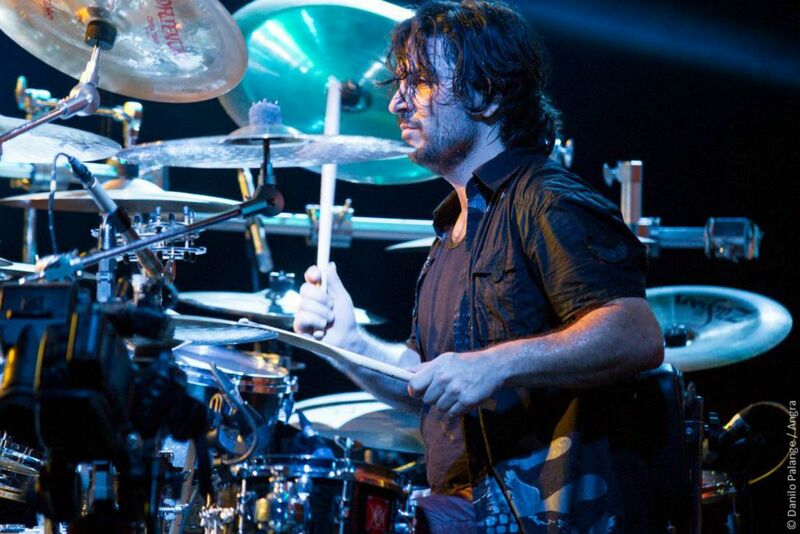 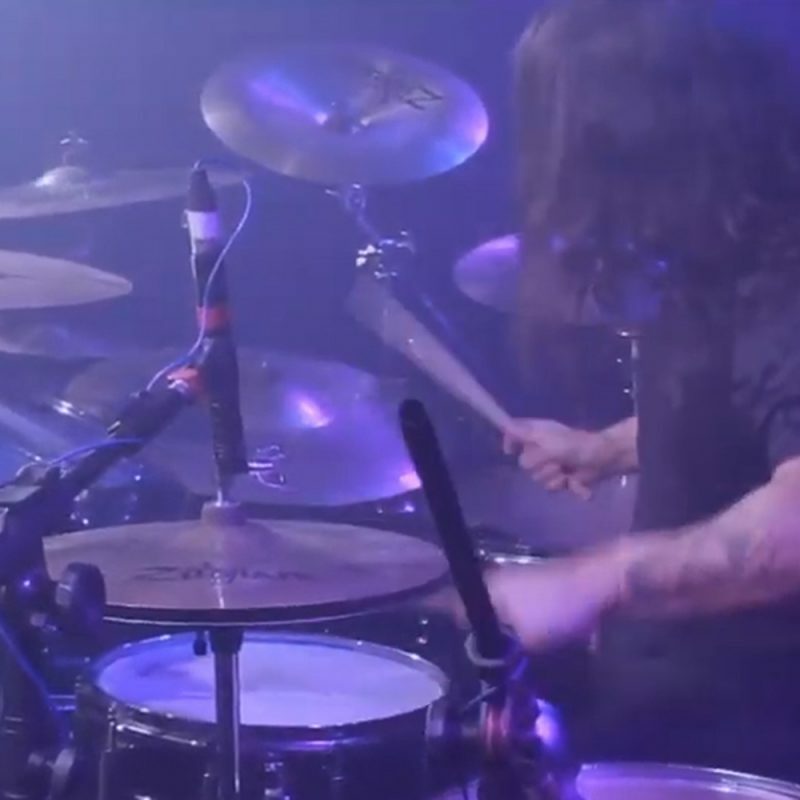 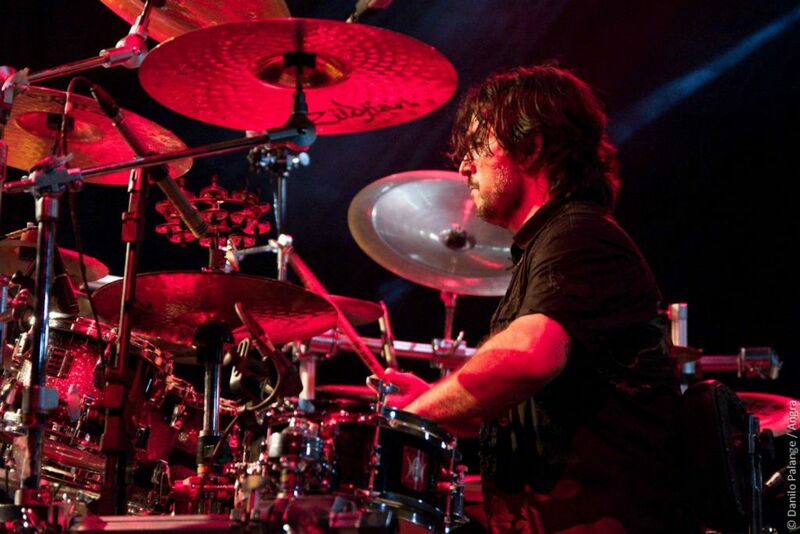 In 2009 , Ricardo returned to his old band Angra, toured with Sepultura in South America, and in 2010 released the albun “AQUA”, touring Japan , Europe and South America. 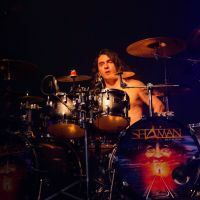 In 2010, Shaman releases new albino “Origins”, more concerts and touring.Also Angra is confirmed on stage Sunset in Rock in Rio 2011. 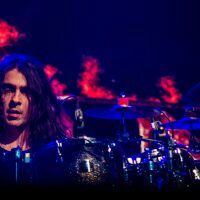 Ricardo strongest qualities are the double bass drums, the brazilian groove mixed with metal and his skills to do the “turn” with the drum sticks. 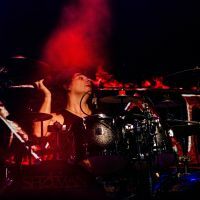 In 2013 and 2014 Make a big tour “Angels Cry Tour 20th Anniversary” with Angra, going through Brazil, Japan, Argentina, Mexico, Paraguay, Peru and Europe, In total more than 50 dates, and launches the eponymous DVD in 2015 until today it travels all over Yamaha Brazil doing more than 40 workshops every year. 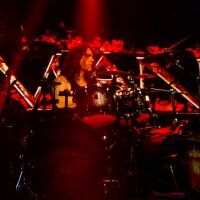 In 2016 he set up a Confessori band, with renowned musicians accompanying Warrel Dane (vocalist NeverMore – USA) as Thiago Oliveira and Fábio Carito. 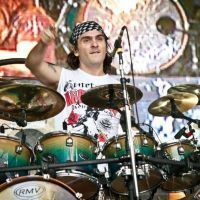 In 2017 he goes on tour with Massacration “the return”, like “Perro Loco”, the masked drummer and records the Live Metal Espancation DVD in SP. 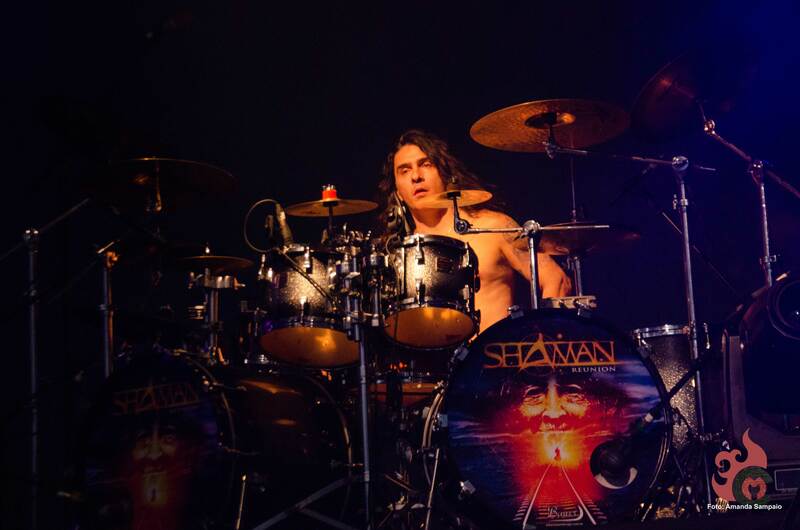 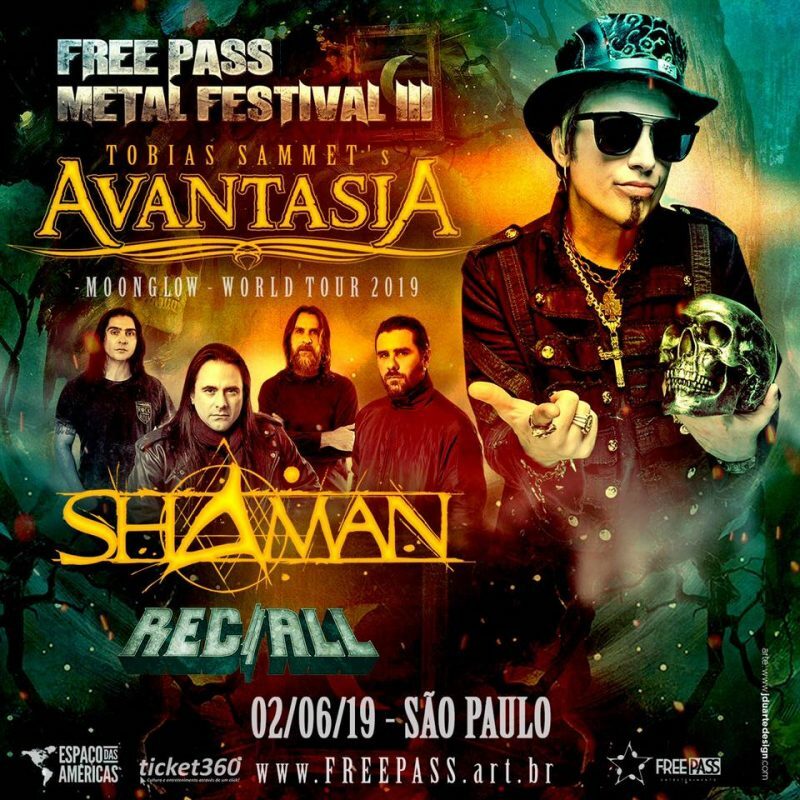 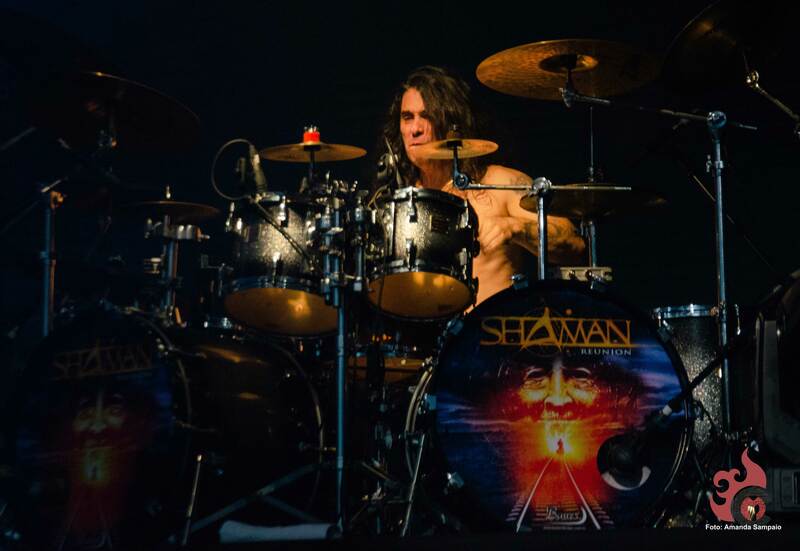 In 2018 he returns with the band Shaman with the original formation with sold out tickets 3 months before the show of São Paulo in Audio. 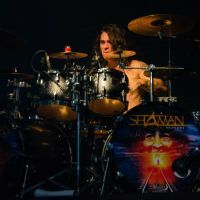 In 2019 Confessori continues the super successful reunion tour with the Shaman, producing bands and also giving workshops throughout Brazil.